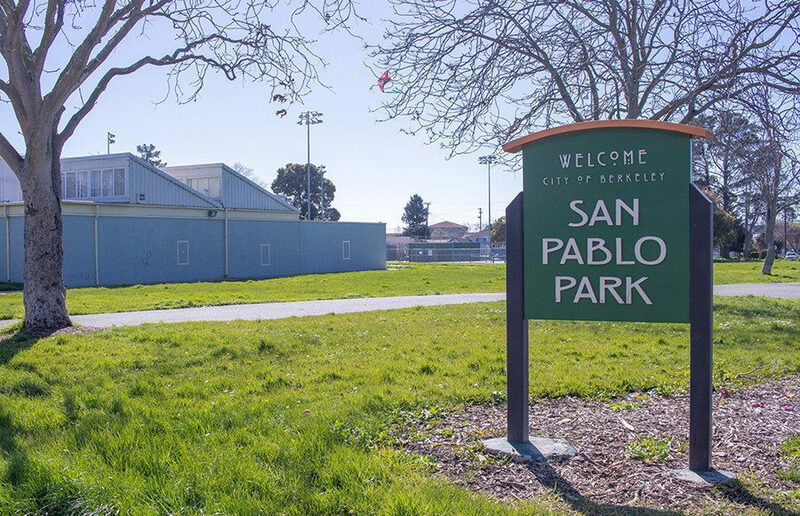 The city of Berkeley installed 17 security cameras in San Pablo Park on March 8 in response to safety concerns at the park, as first reported by Berkeleyside. The cameras, which cover the vast majority of the park, according to city spokesperson Matthai Chakko, are not viewed in real time. Chakko added that footage is kept for three days by the city, at which time it is overridden by new video footage. Chakko said the installation cost was approximately $30,000 and added that the city does “not anticipate significant maintenance costs.” He said signs would be placed in the park to give notice of the cameras. The cameras were installed almost seven months after three people were injured in a gang-related shooting that took place at the park Aug. 18, 2018. According to City Councilmember Cheryl Davila, in whose district San Pablo Park is located, the cameras were requested by community members after the shooting. The City Council decided to install the cameras at a meeting in October 2018. Before the installation of the cameras, the city ran a public opinion survey of Berkeley residents. Out of the 328 responses the survey received, 80 percent were in favor of the city installing cameras in the park for law enforcement use when investigating incidents. The cameras were initially intended to be installed in February, according to Berkeleyside, but faced weather-related delays, Chakko said. 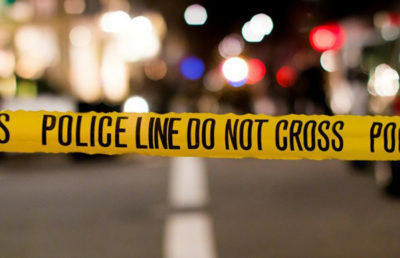 Although two men suspected in the shooting were arrested earlier in March, Chakko added that other incidents have taken place at or near the park in recent months, including an incident in which shots were fired on Sacramento Street on Sept. 21. Although there have not been any incidents at the park since the cameras’ installation, Davila said she does not believe cameras will help solve the violence her district has experienced over the last year. Citing the fact that the August shooting took place during the day in a park crowded with witnesses, Davila said she did not think the cameras would have stopped the shooting. Davila said she is trying to address the violence in her district, including trying to have the city host a gun buyback program later this year. She added that she is also working with local community members, including faith leaders within her district, in order to address the gun violence. 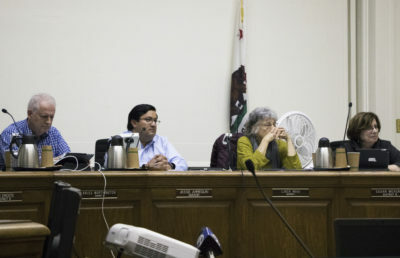 According to both Chakko and Davila, there are no plans to install cameras at any of the other parks in the city.